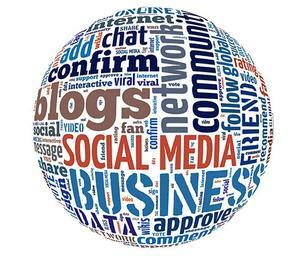 A strong social media presence for your brand is imperative in today’s society. Agent Site Branding can enhance your social media platforms to ensure that your brand is reflected effectively. We can also give you tips on how to use your social media to leverage for success. We can focus on all primary platforms, such as Facebook, Google+, Twitter, YouTube and others.